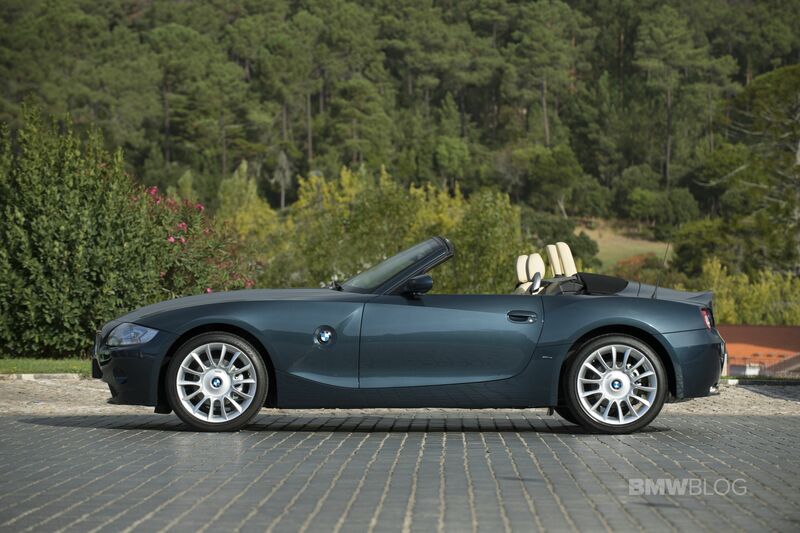 The first and last BMW Z4 roadster built on U.S soil – the E85 chassis – is also one of BMW’s best looking roadsters. 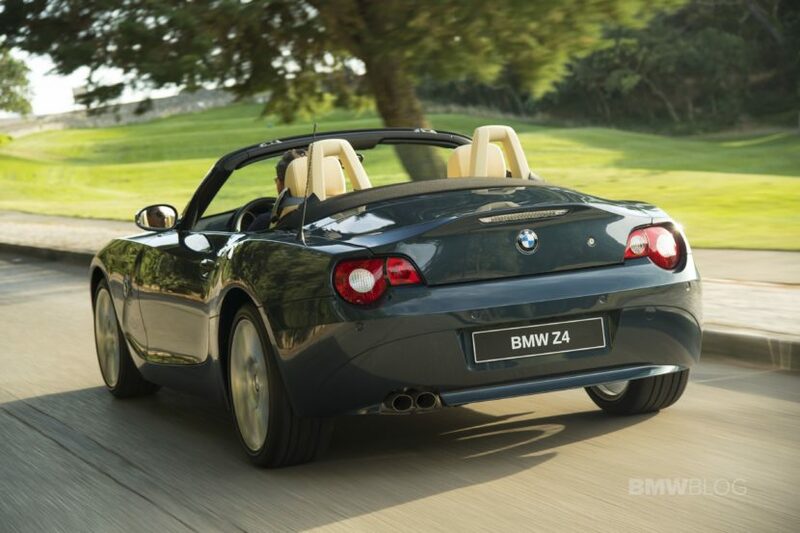 Finalizing production in 2008, the E85 Roadster was also one of BMW’s most successful open tops. 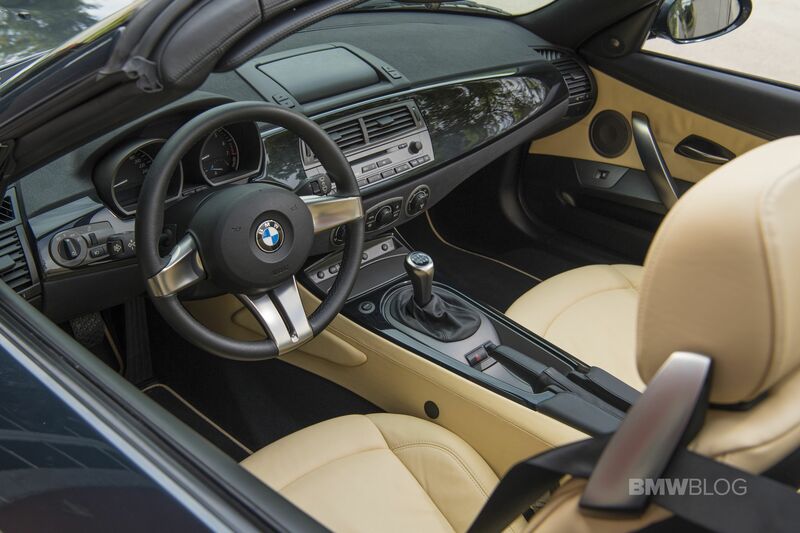 There were a little more than 9,300 Z4s built over the seven years production in Spartanburg, South Carolina. 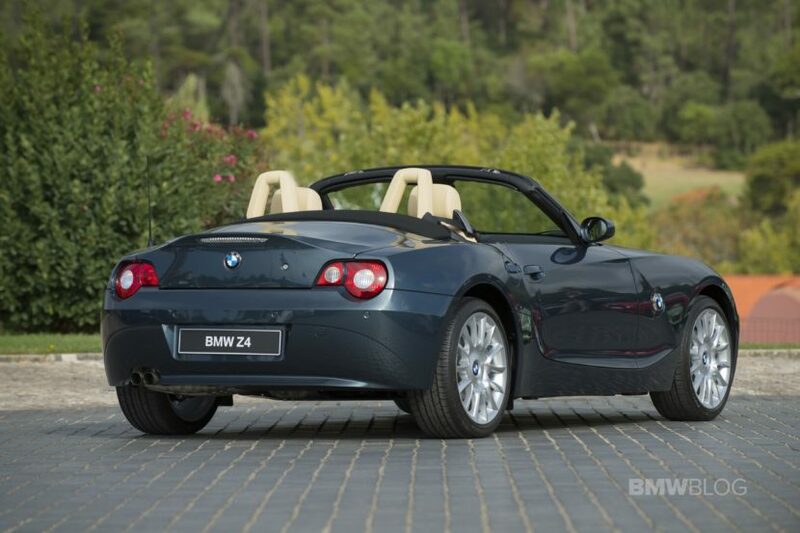 The first-generation BMW Z4 was known as the E85 in roadster form and E86 in coupé form, and it was designed by Danish former head of MINI design – Anders Warming. 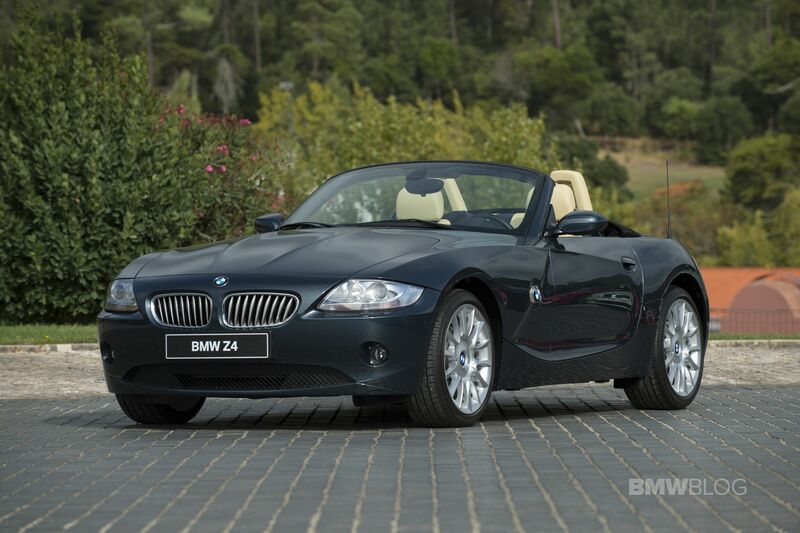 The Z4 was introduced at the Paris Auto Show in 2002, and North American models went on sale in November of the same year. The Z4 Roadster was launched in 2002 with the 2.5i and 3.0i six-cylinder models. Transmission choices were a six-speed manual, five-speed automatic and six-speed SMG-II automated manual. A novelty also was the new electric power steering which replaced the traditional hydraulic power steering used by the Z3. Compared to the Z3, the E85 Z4 made use of lightweight materials to offset the increased weight, such as an aluminum hood and suspension components, magnesium roof frame. 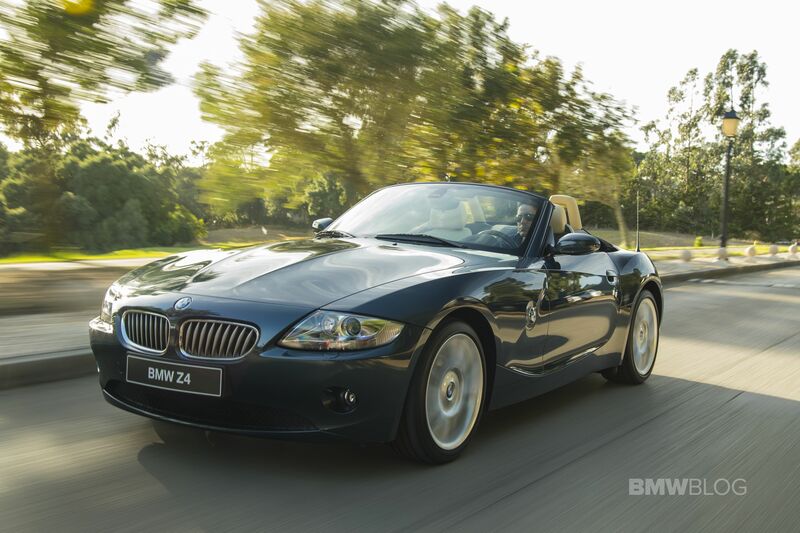 The E85 BMW Z4 was larger than its predecessor measuring 148mm longer at 4,239mm and 9mm wider at 1,790mm, and this results in greater interior space and luggage capacity. With the roof up, headroom has been increased by 44mm while the greater car width and design enhancements have led to 20mm more shoulder room and 43mm more elbow room. The top model – the 3.0si Roadster – made 261 horsepower and 315 Nm (232 lb-ft) of torque, and ran from 0 to 100 km/h (62 mph) in just 5.6 seconds. The unique roof construction of the BMW Z4 created a boot that varies in capacity from 180 to 310 litres – large enough to stow a full set of golf clubs. For the first time on a BMW Z4 customers were able to specify a through-loading system for additional storage capability. While we were in Portugal last month, BMW Classic has given us an E85 Z4 Roadster from their collection for a quick drive and a photoshoot, which can be seen below.